As the Live Church family joined others in Florida and the Caribbean to brace themselves for Hurricane Irma, we constantly heard on the news about the "bad and inclement" weather headed our way. What do you do when the storms of life seem to be heading your way, and you can't simply do what you want to do? That is when you have to truly believe that the Lord's plans for your life, will not end in disaster. 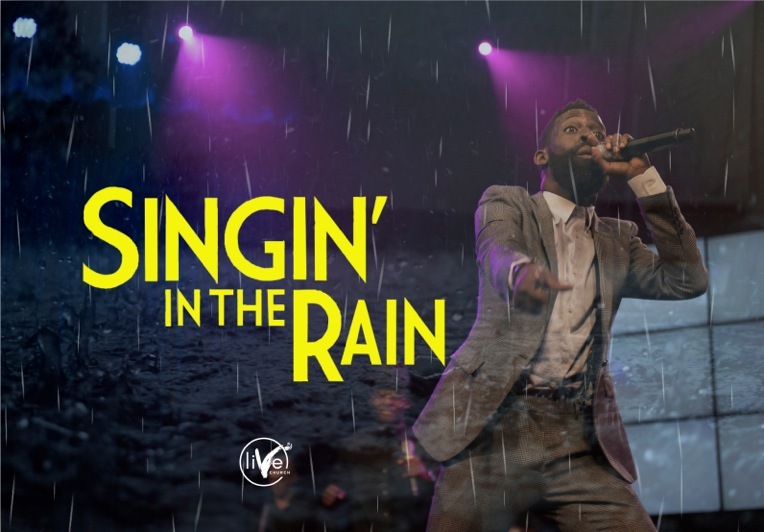 In this week's Bible study message, "Singing In The Rain," Pastor Tye shows us how we can completely trust in the Lord and the plans He has for our lives, even in uncertain times.